The sixties were a great decade for teen idols, including Ricky Nelson, Bobby Darin and Bobby Rydell. 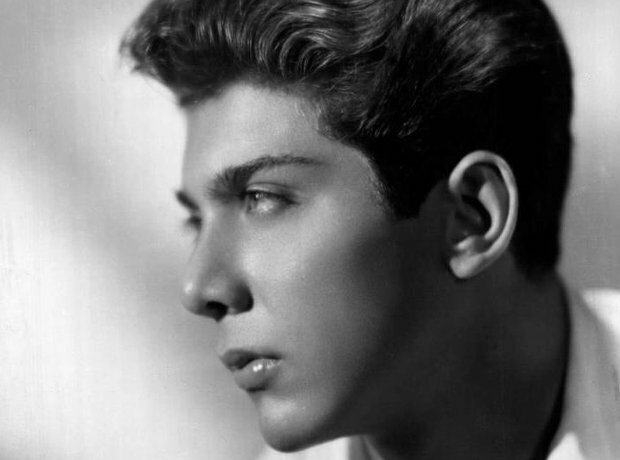 He reached the heights of ‘teen idol’ in the late 1950s and 1960s with hit songs ‘Diana’ and ‘Lonely Boy’. He is well known for providing the English lyrics for Frank Sinatra's signature song My Way. American pop singer Bobby Vee had 38 Hot 100 chart hits in his home country. He had four songs reach the top five in the UK, including ‘Rubber Ball’ and ‘The Night Has A Thousand Eyes’. Ricky Nelson was the first teen idol to use television to promote his hit records. Known for top 5 songs ‘Travelin’ Man’ and ‘Hello Mary Lou’. Bobby Rydell is known in the UK for his 1960 song ‘Wild One’, which reached number seven in the Singles Chart and ‘Sway’ from the same year, which reached number twelve. Who was your favourite '60s idol?